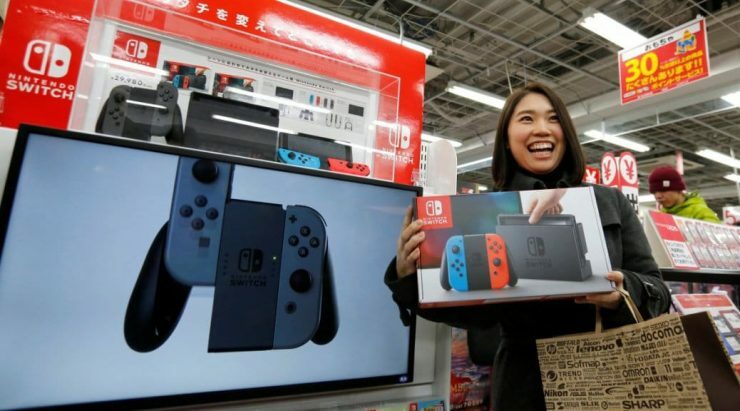 If anyone has lost track of just how well the Nintendo Switch is selling, here’s a fun fact: according to Famitsu’s weekly tracker, the Nintendo Switch has surpassed four million units sold in Japan. These sale numbers correlate to the Wii’s original run in its native country, with the 2006 console shipping four million units in 54 weeks, whereas the Switch hit that mark in 56. Remember too, that the Switch also has sold more units than lifetime sales of the Wii U’s numbers. The last sales numbers to be released pegged the console at 15 million units. What does this mean for the future of the Switch? Well, the Wii ended its 10 year haul with roughly 101 million sold, meaning if the Switch can keep up its current pace it could well match that total. Of course, the Wii’s active lifecycle was about five years long in North America, meaning the Switch could hit easily hit the 100 million mark before its 10 year anniversary.